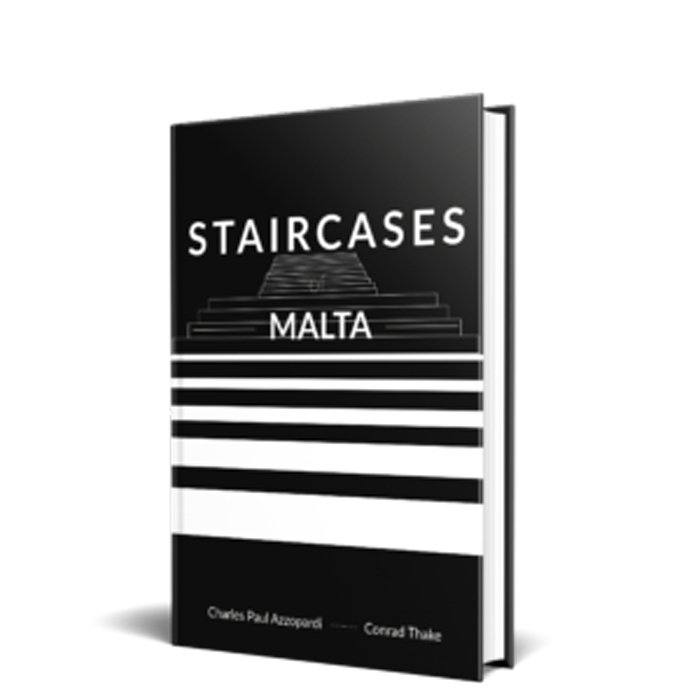 Staircases of Malta is a celebration of the rich diversity of stairs and staircases in Malta. 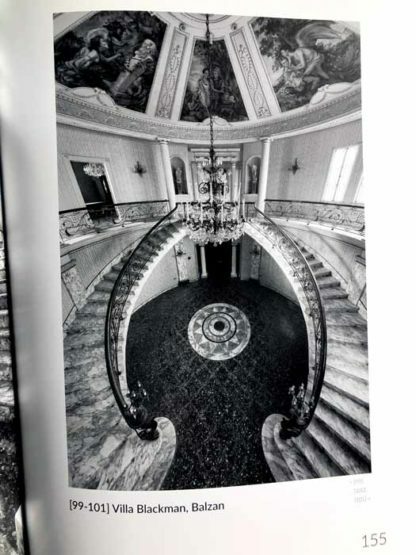 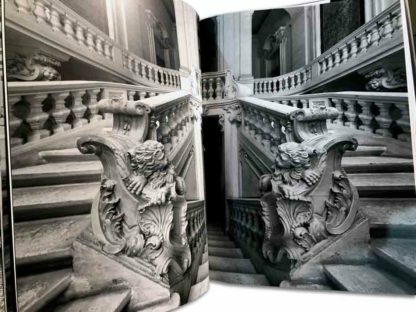 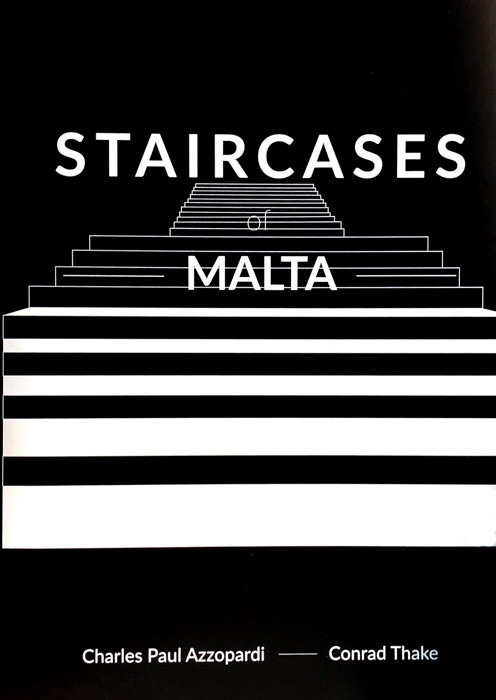 It spans the arc of time from the megalithic temples of Ħagar Qim and Mnajdra, to the scenographic and theatrical Baroque staircases of the palaces of the Order of St John, staircases in British colonial-period buildings all the way to contemporary modern staircases. 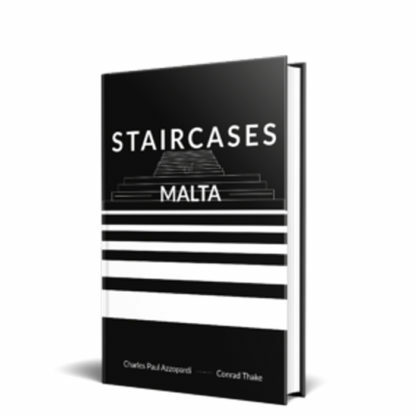 The volume explores the different typologies, forms and architectural styles of staircases within diverse settings – from humble vernacular buildings, domestic architecture, public buildings, and urban spaces. 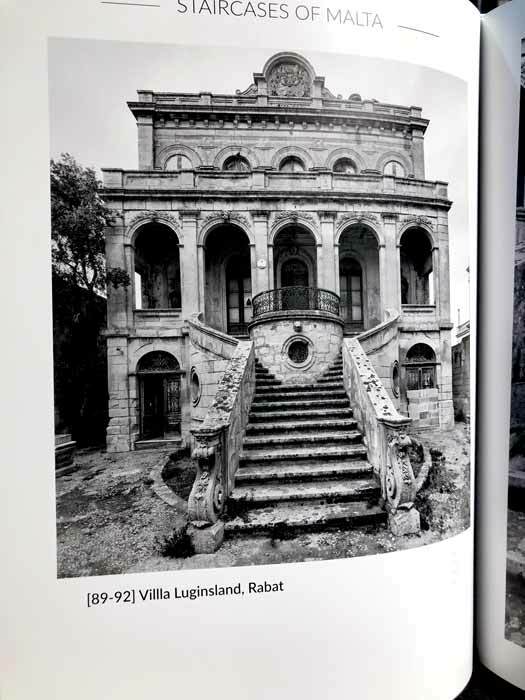 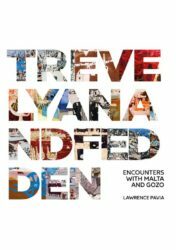 The book is the result of the collaborative efforts of Prof. Conrad Thake, architect and architectural historian, and Dr Charles Paul Azzopardi, one of Malta’s most talented photographers. 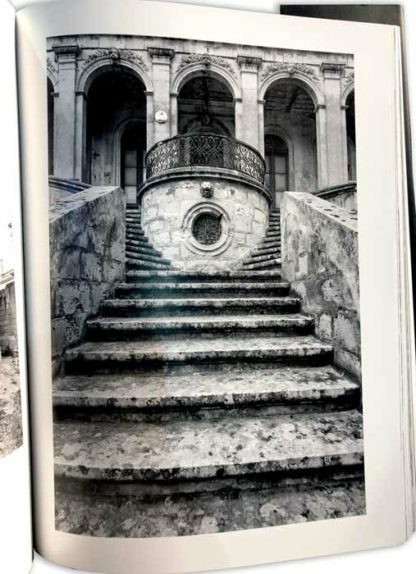 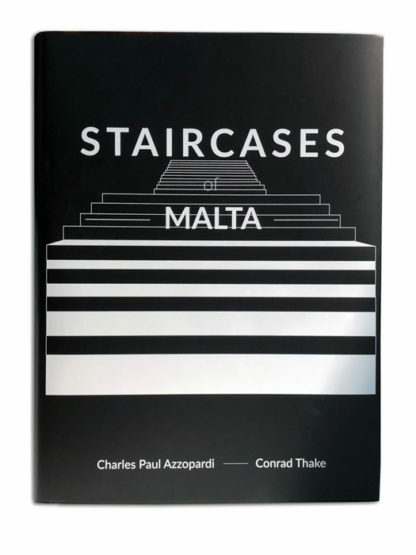 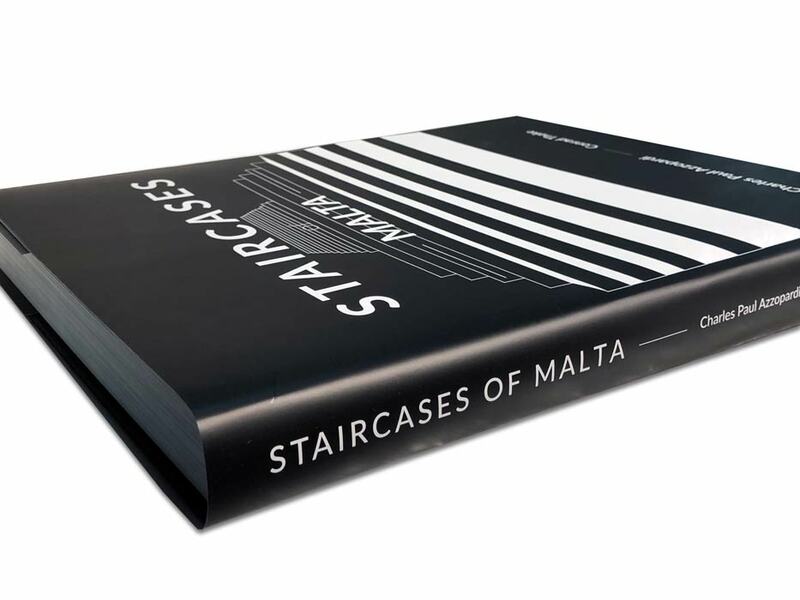 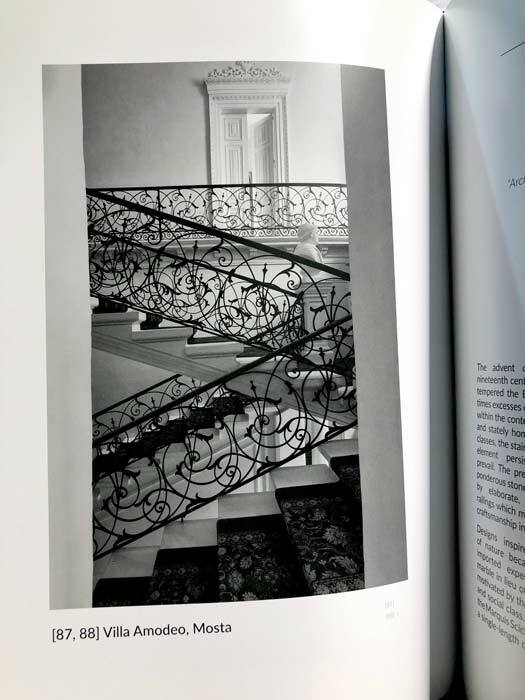 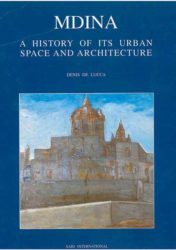 By way of introduction, Thake provides a lucid historical overview and architectural appreciation of staircases well beyond the confines of Malta. This is followed by an extensive selection of over 185 inspirational monochrome black and white photographs of staircases in Malta. 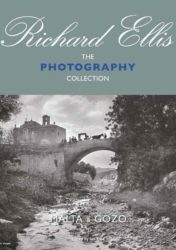 The photographs are presented sequentially both according to a common theme and also, respecting a chronological time-frame. 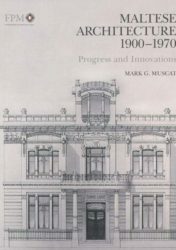 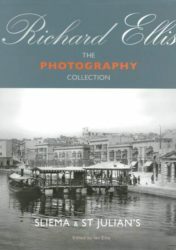 The end section of the volume contains thumbnails of all the photographs accompanied by concise historical notes and observations. 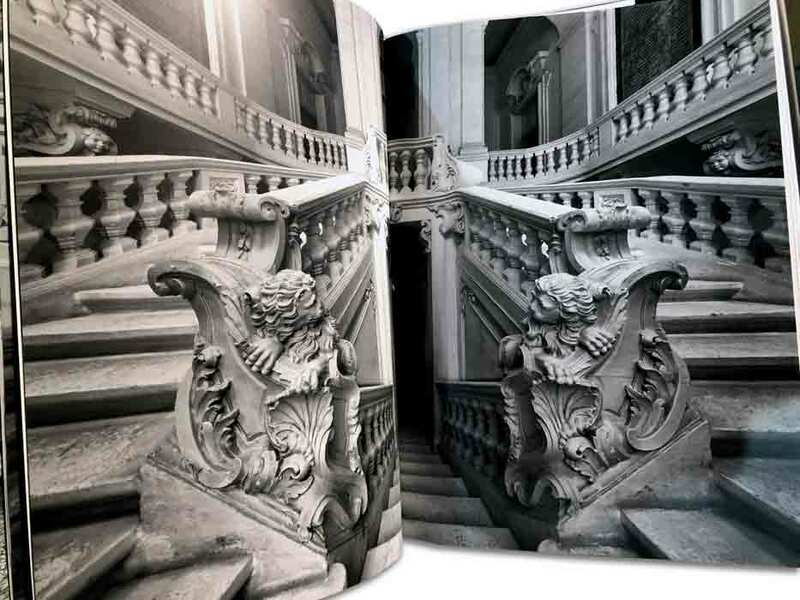 The book is being published in a limited edition, all in high-quality, hardback format. 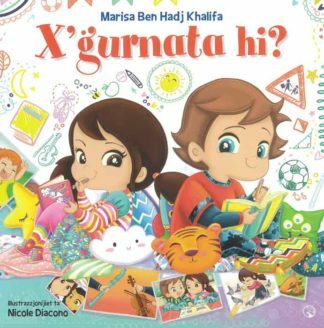 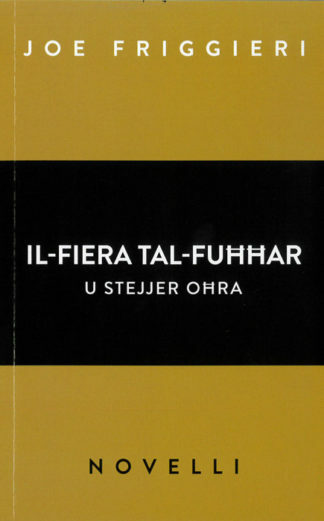 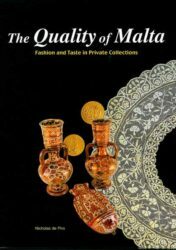 It can be considered to be a sequel to the highly successful volume, Portals of Valletta presented by the same authors and which book is already out-of-print and a collector’s item.